In honour of VALENTINE’s day, I’ve created this very special video to help you if you’re in business but have ‘lost that lovin’ feeling’. 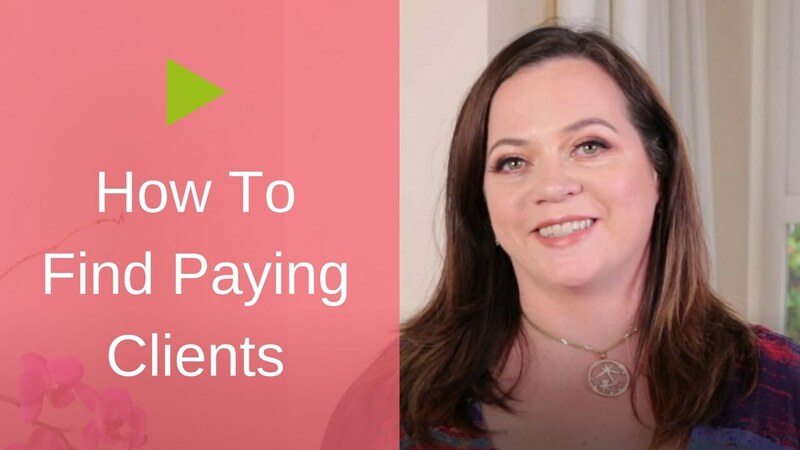 If you’re feeling like the passion is gone from your business and you want to fall back in love with your business, then this episode of BernadetteTV is for you. When you start any new endeavor, there’s always a honeymoon period. You’re full of hope, optimism, you’re excited about what you’re creating, and it feels like you have abundant energy for this new project. What do you do when the honeymoon is over? 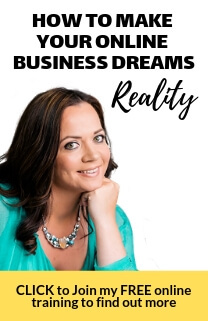 Today, I’ve got 5 ideas for you on things you can do to put the spark back into your business. You know, when your enthusiasm for your business has fallen flat, your clients can SENSE it. It’s like an ‘invisible wall’ that keeps new business away from you. And it’s not surprising that opportunities dry up and client numbers dwindle. If you’re serious about being a Client Magnet the most important thing you can do is exude LOVE for your business. 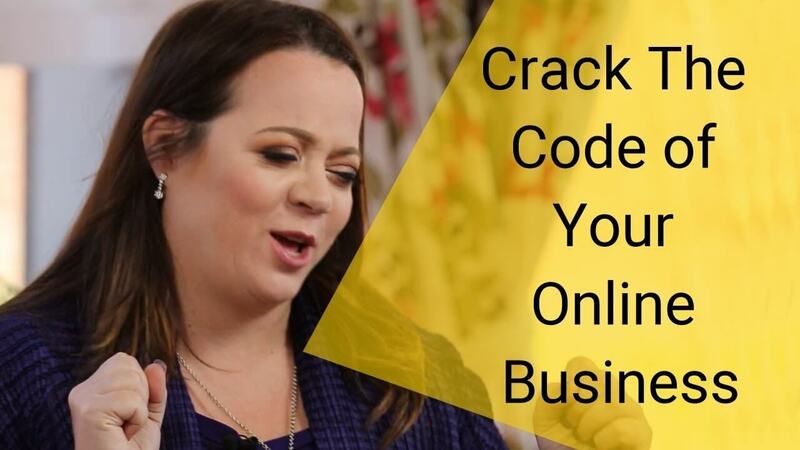 The good news is, there are practical steps you can take TODAY to put the spark back in your business, so watch this special Valentine’s episode of BernadetteTV and leave a comment below. Happy Valentines! When I’m feeling disconnected I make a date with myself, a couple sketch pads, and some pencils and gel pens. I gather up my stuffs, tell the husband I’m going to the coffee shop, kiss my little boy and spend a couple hours by myself. I’m finding I’m doing this more often lately. But it recharges. Sometimes I just free write all my frustrations down. Or I have a specific question or more than one to answer. I will admit that lately I’ve just been dumping on the pages everything that has been bothering me. It helps. and it brings me back to my WHY!